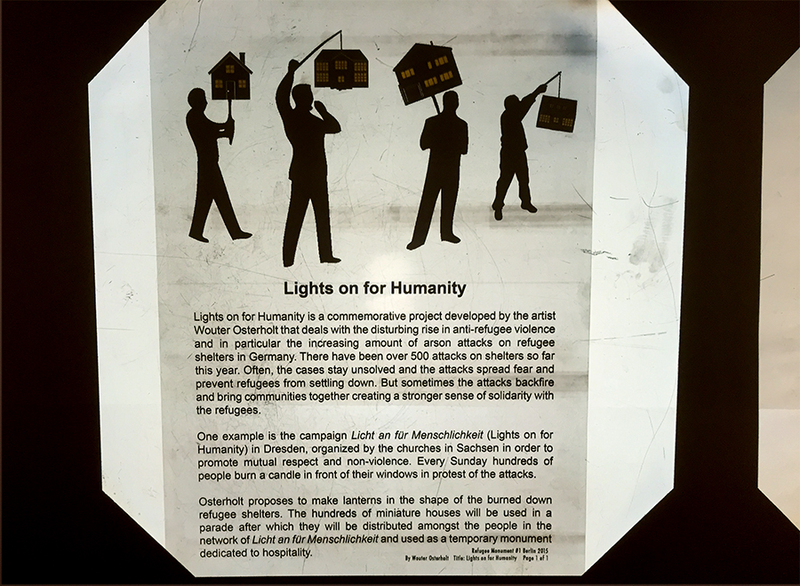 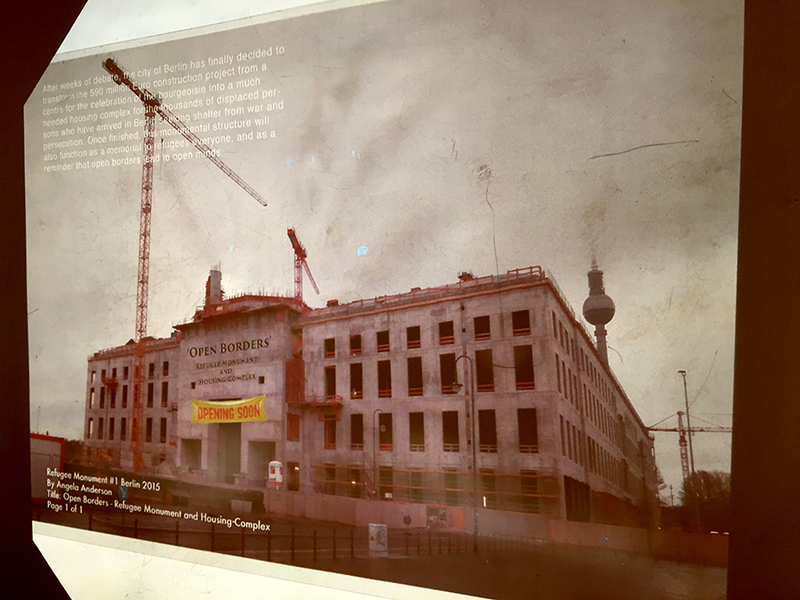 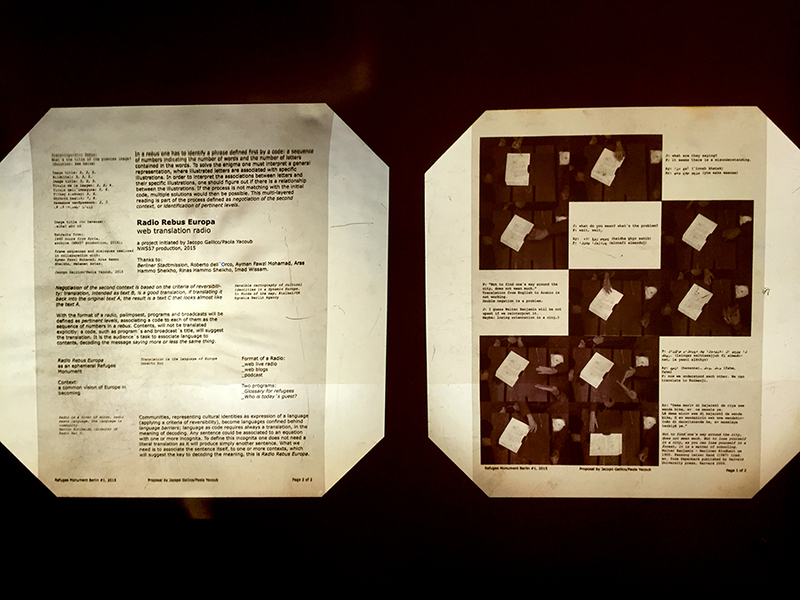 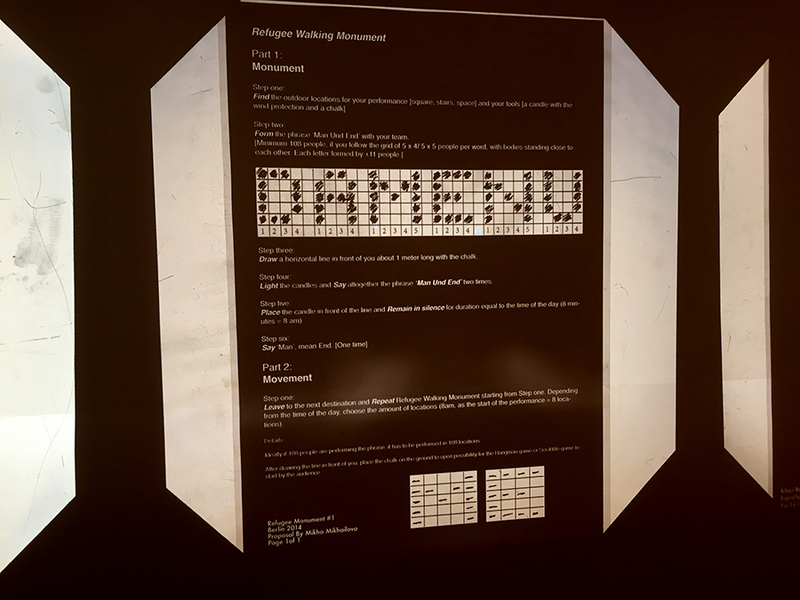 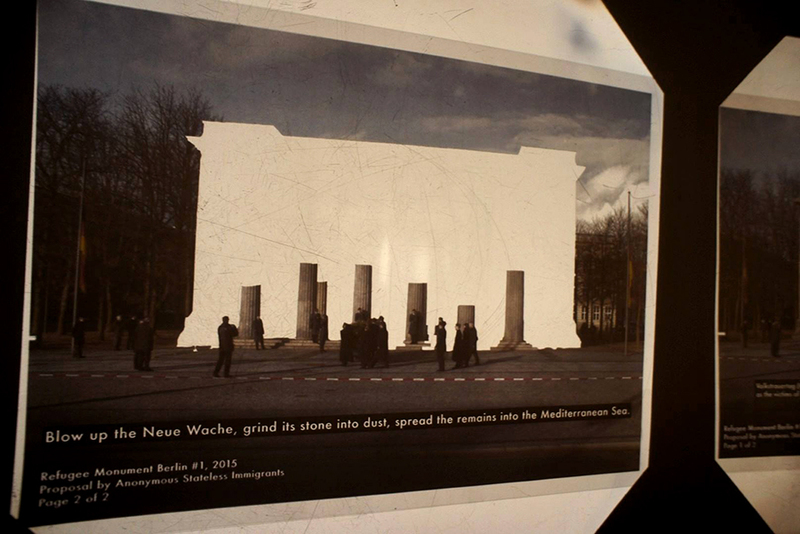 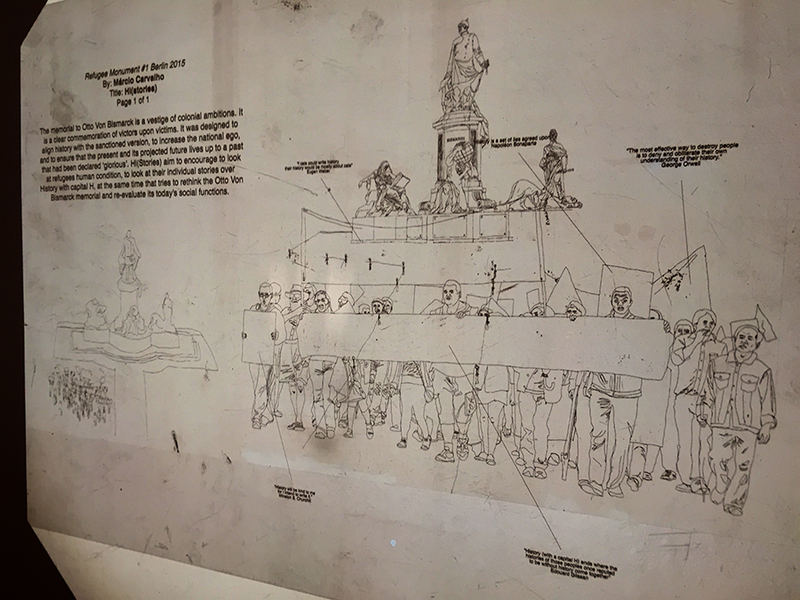 Refugee Monument Berlin proposals to the Open Call for Refugee Monument (eng. 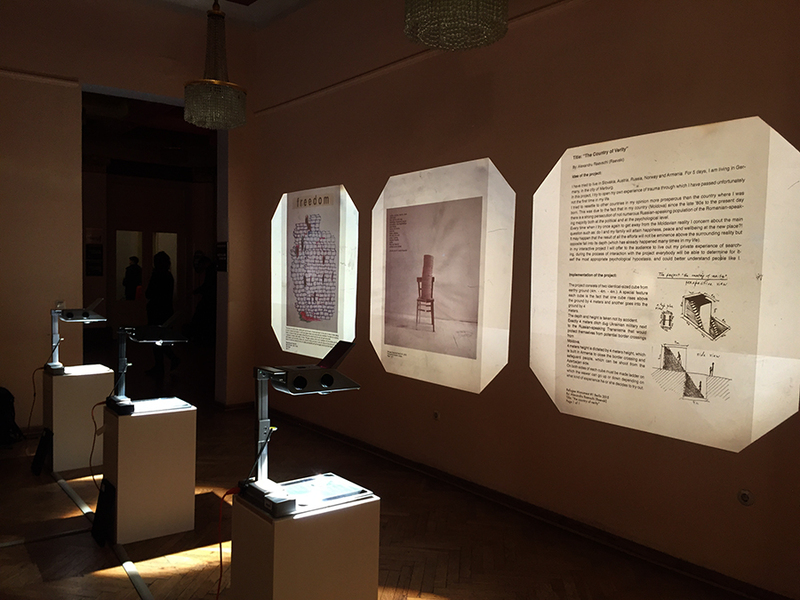 gem.) 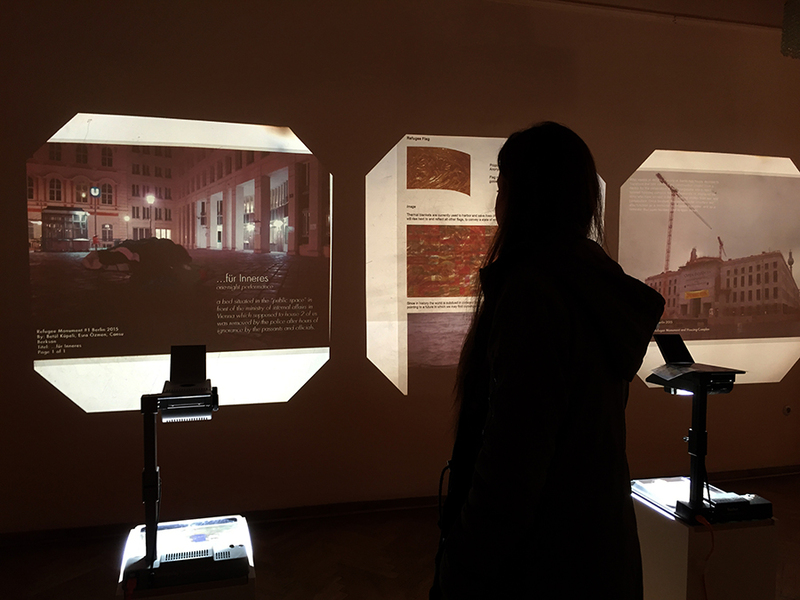 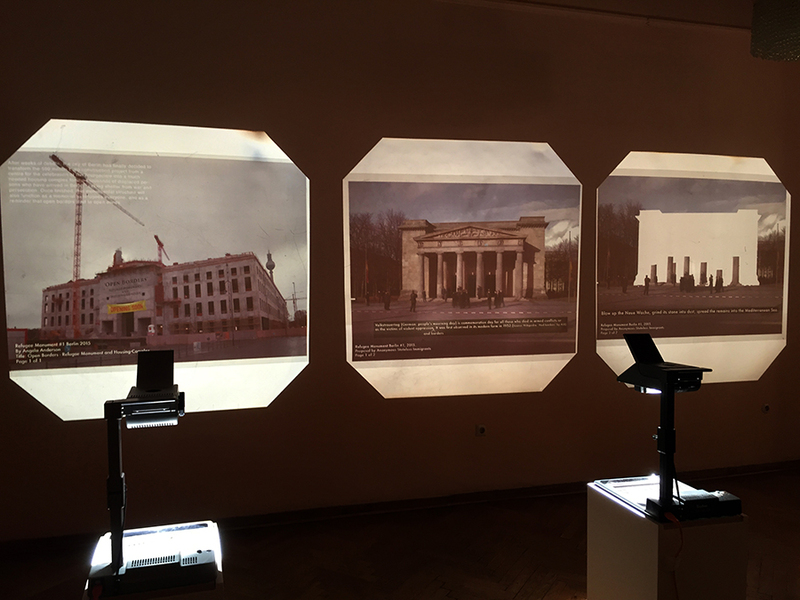 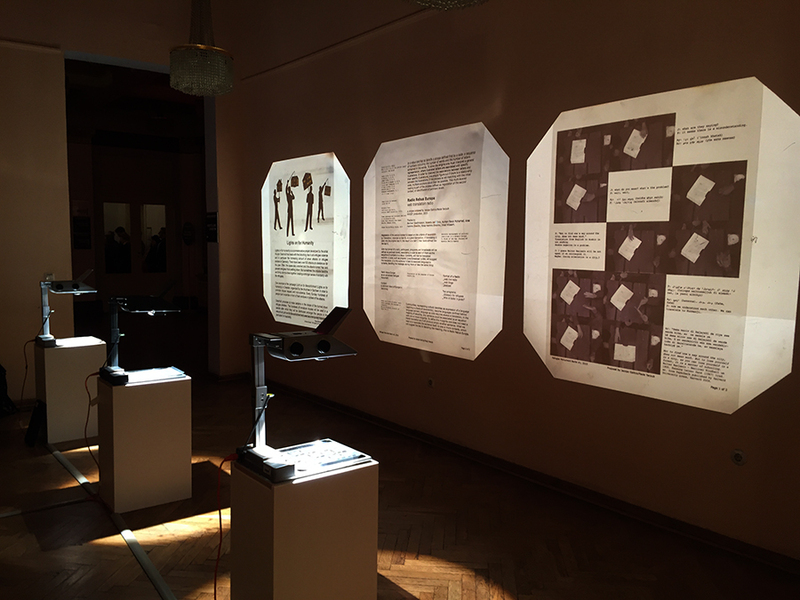 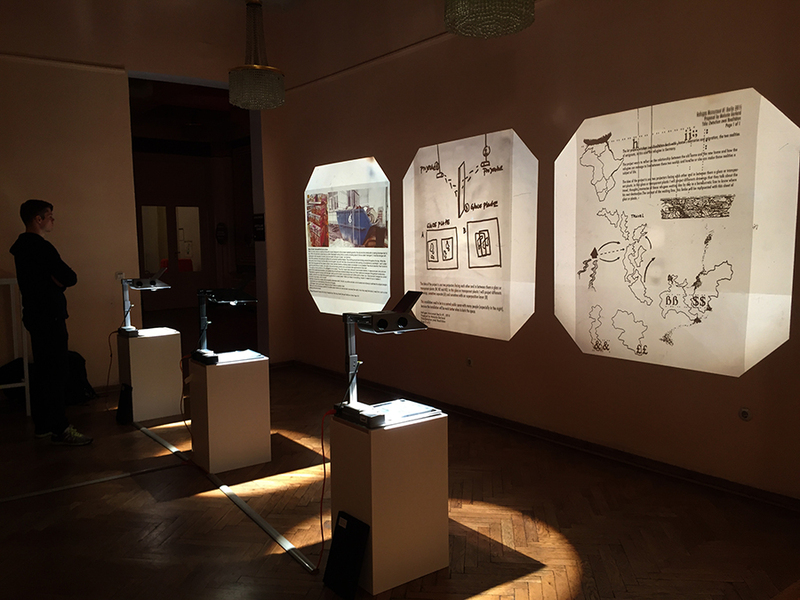 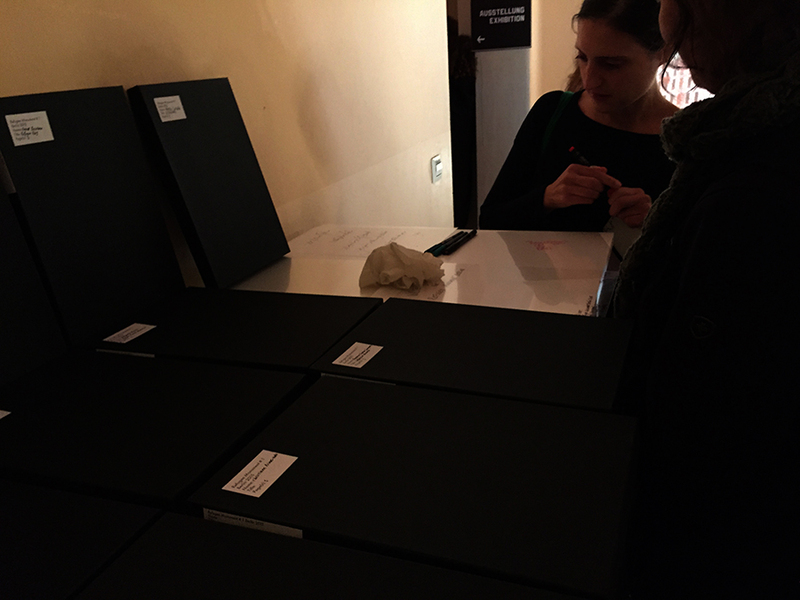 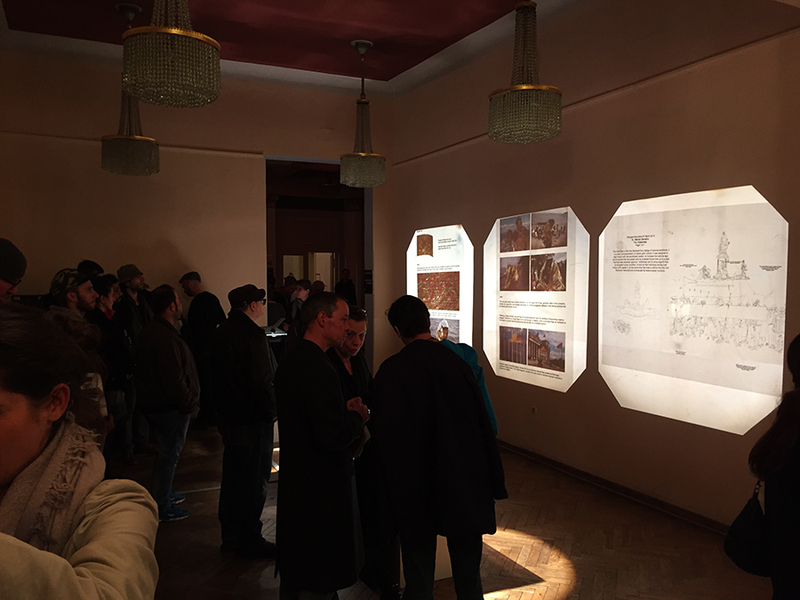 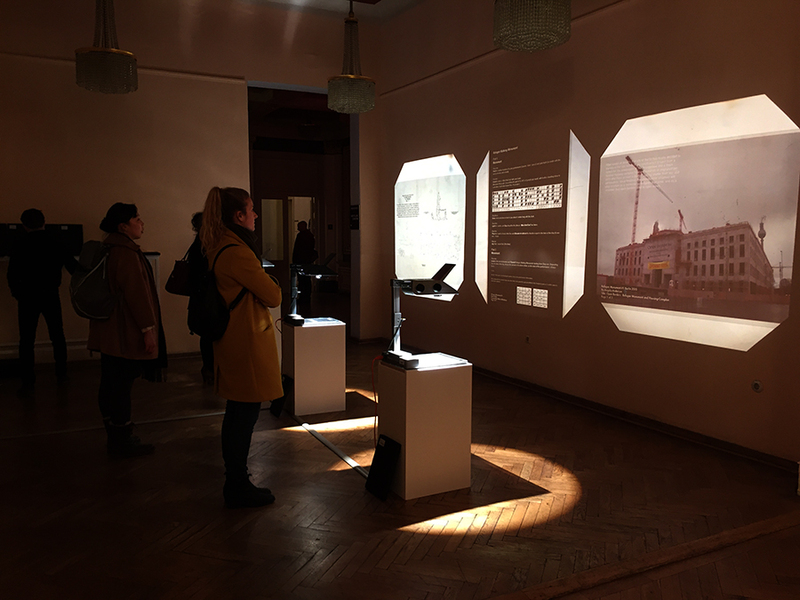 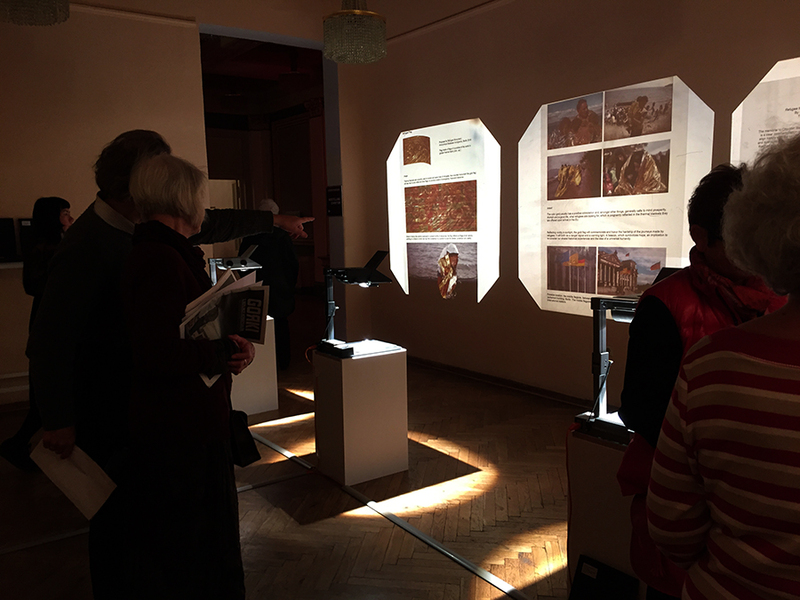 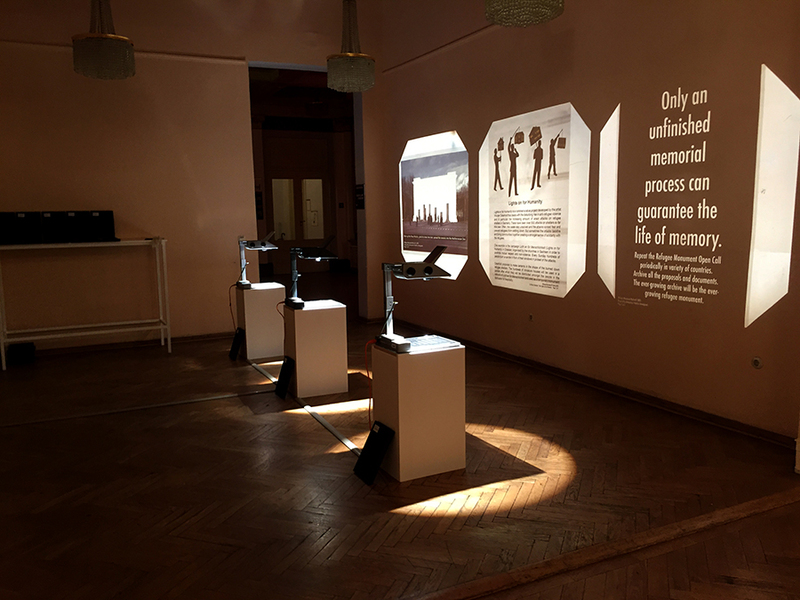 on display at the opening of Herbstalon 2 at Maxim Gorki Theater 2015.